'Big Bad Kicks' brings you a fresh supply of current Electro sounds. From fat and heavy to deep and dirty kicks, all the sounds are polished and club-ready. 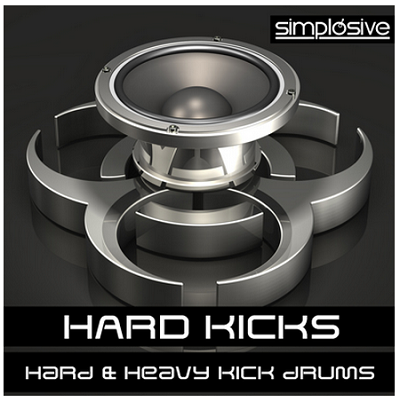 The pack features a massive collection of speaker-smashing kick drums designed for a variety of EDM styles from House to Electro, Minimal to Techno, and more. In detail, 'Big Bad Kicks' contains 200 powerful kick drum samples guaranteed to add punch, power and precision to your drum arrangements. You'll find 50 Big Kicks, 40 Hard & Dirty Kicks, 40 Dynamic Kikcs, 25 FX Layer Kicks, 20 Clap Layer Kicks, 15 Heavy & Sub Kicks and 10 Top Kicks.